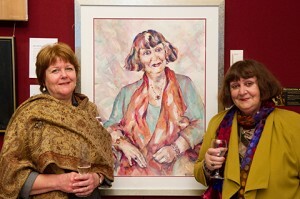 2008, 2009, 2010, 2011, 2012 & 2013 – Ku-Ring-Gai Art Society Exhibitions, Sydney. 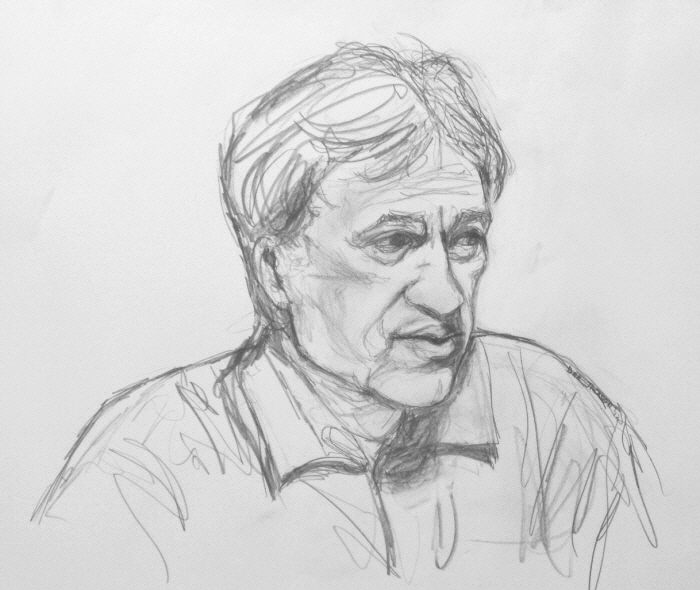 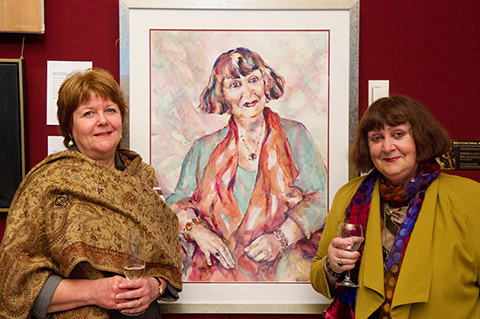 Exhibiting member of Portrait Artists Australia (PAA), The Combined Arts Societies of Sydney (CASS) and the Ku-Ring-Gai Art Society (KAS). 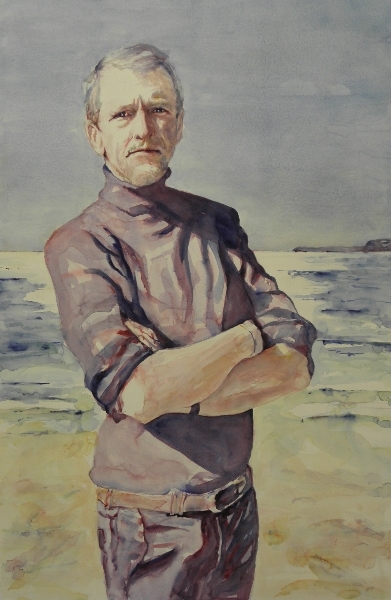 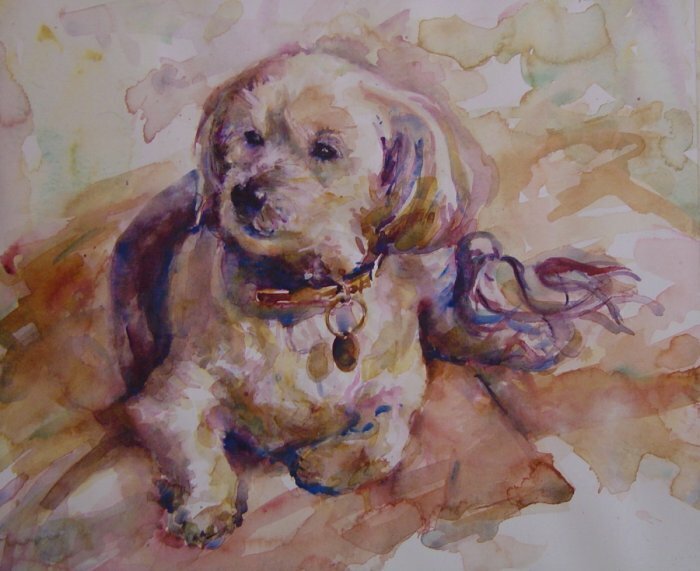 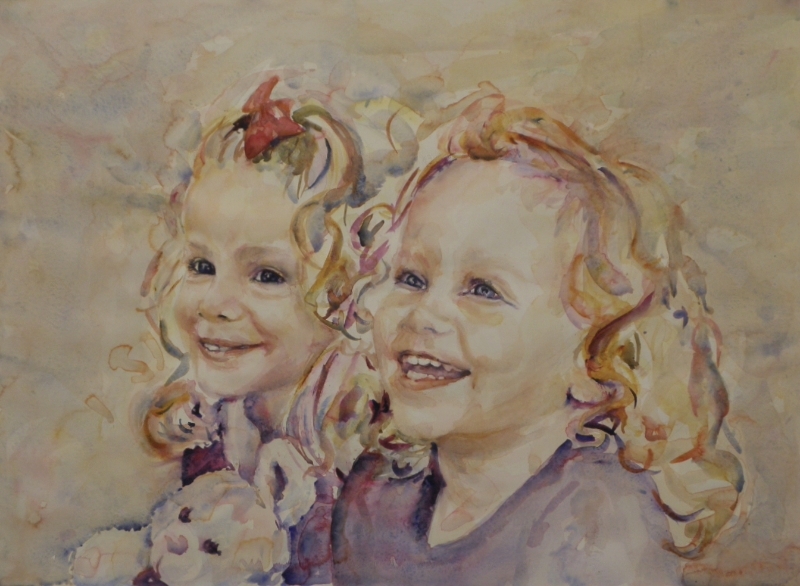 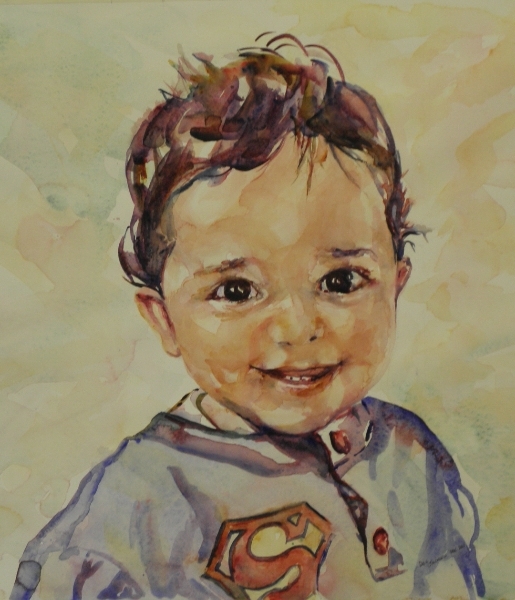 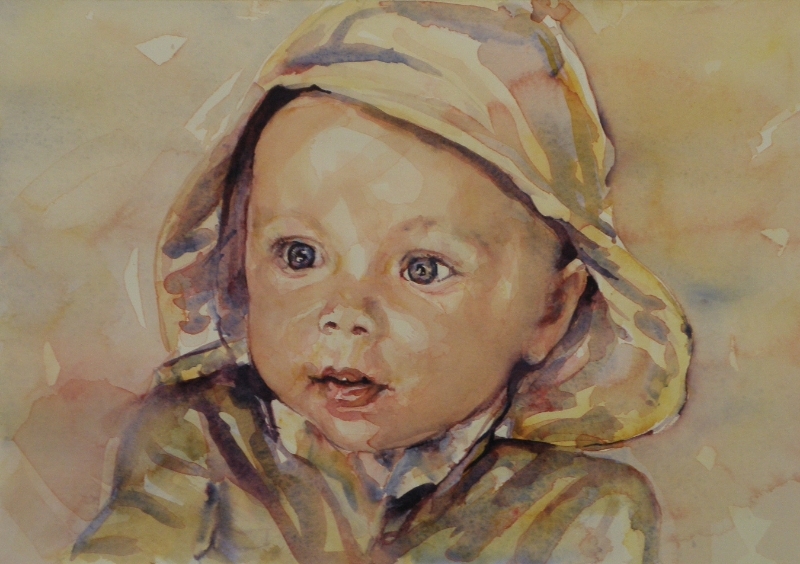 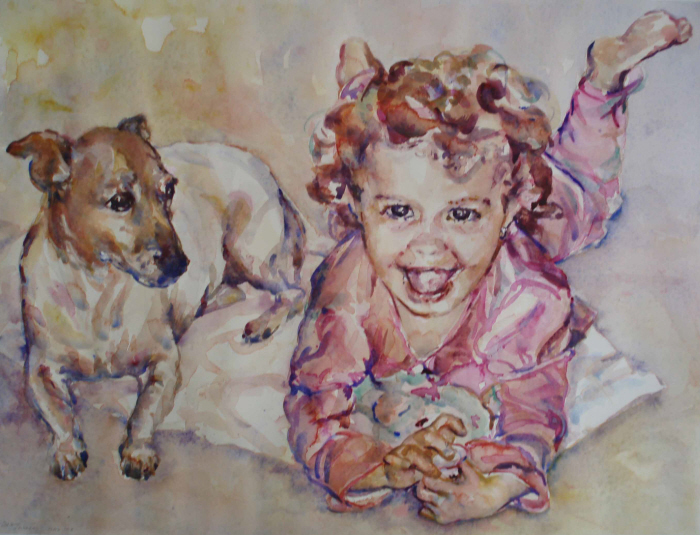 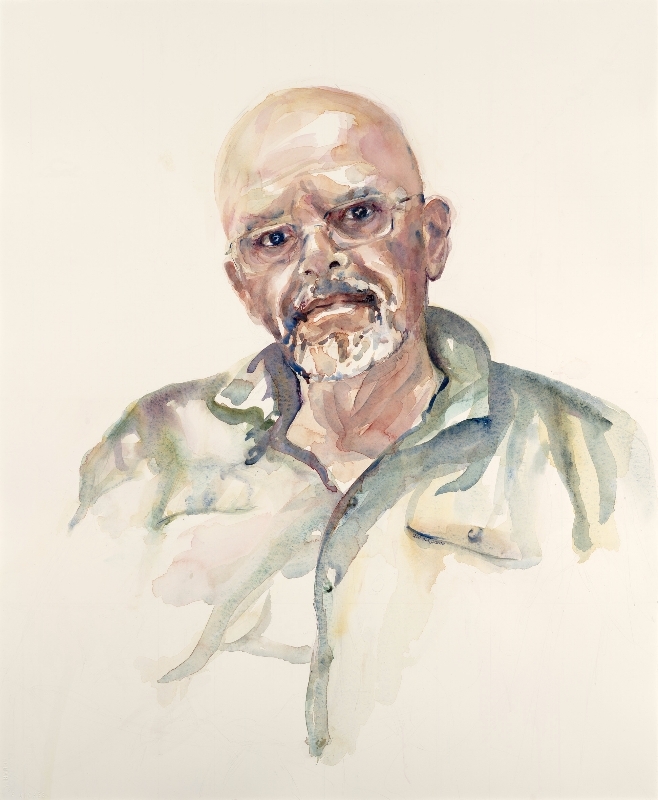 Studied in Sydney, Australia at Ku-Ring-Gai Art Centre – Watercolour Artists Madeleine Szymanski, Rob Candy, Malcolm Carver.